The game features 300 new family-friendly questions. And even better than that, Wits & Wagers Family includes Meeples– fun, cute, human shaped wooden pieces that the players use to select which answers they think are correct. Meeples have been a hallmark in European style strategy games for years, but this is the first time they have made an appearance in a party game. Wits and Wagers is for ages 8 and up for 3-10 players. We found Wits and Wagers to be very easy to learn. I just read the directions out loud one time and we were playing. To play the game, you take turns reading the questions. Everyone writes down their answer on their answer board. All the answers are numbers. And you don’t have to worry about having the right answer! Here’s one of the questions we had. How many (brand) Animal Cracker shapes are there? After everyone writes down their number answer, you put the answer boards in the center of the table in numerical order. Now for the fun part. Everyone places their 2 Meeples games pieces on the answer they think is the right one. You don’t have to put your Meeples on your own answer! You may think someone else wrote down a number that is closer to the real answer. You can place both your Meeples on one answer or on two different answers. If you think everyone guessed too high, you can place your Meeples on the #1 board included. 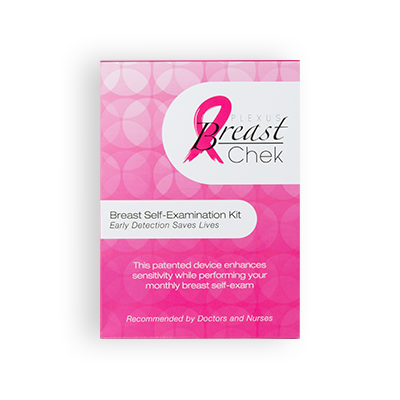 We didn’t come across any questions that we found objectionable. All the questions were fun, and several had us saying ‘I know that!” The “how many teaspoons are in a tablespoon” question had all the kids placing their Meeples on their sisters answer board. “She’d know this one!” lol One even had my daughter yell out “I studied that!” We only skipped one question that asked how many movies did a certain movie actor make. The kids had never even heard of the actor or any of his movies, so we skipped it. 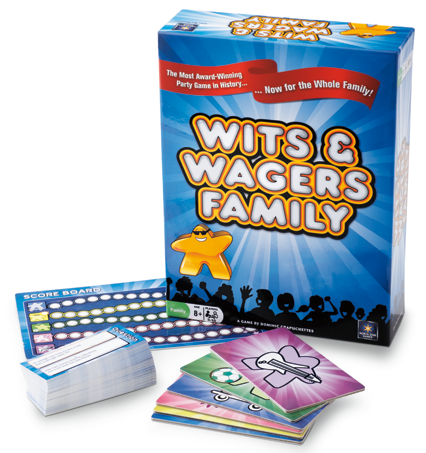 We love to play games as a family and Wits and Wagers will definitely be included in our game nights. Oh, that particular brand of animal crackers comes in 19 different shapes! Wits and Wagers is available online and in stores. Visit the Northstar Games website to find a store near you. It retails for $19.99. See what other Homeschool Review Crew members are saying about Wits and Wagers Family. We really enjoyed this game too. My daughter-in-law wants to play it every time she comes over.